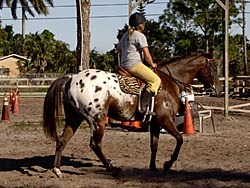 Rockey: Gelding, he is a registered appaloosa, 15’2 hands he is a advanced horse, he is a beautiful horse and he jumps 3’6. 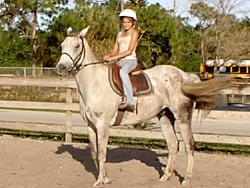 Rocket is a gorgeous 6 year old dapple gray quarter horse. He is 15.3 hands and he likes to jump. 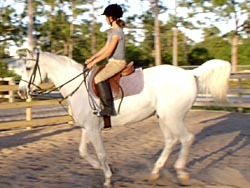 Polo: he is a white horse but it is called Gray, gelding, he is a thoroughbred, 15 hands, a great jumper advanced horse and he is really gorgeous. 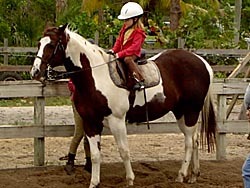 Mikey: Paint, Gelding, beautiful horse! 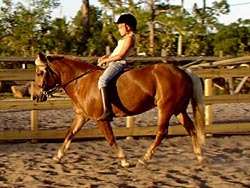 14’3 hands, very good jumper and loves little or big kids he is beginner horse. 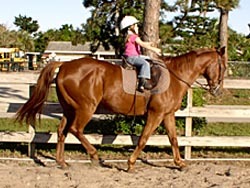 Magic: Chestnut, Gelding, he is a quarter horse, 16’2 hands, great beginner horse and he loves kids. 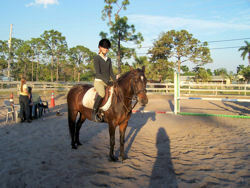 Donut: Dark Bay, mare,13’3 hands, advanced pony, she is a really good jumper. 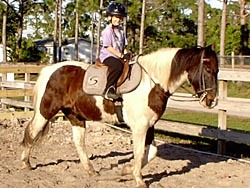 Cash: Gelding, he is a registered american paint, 15’3 hands, he is a great horse, he is a retired 5 ft jumper. 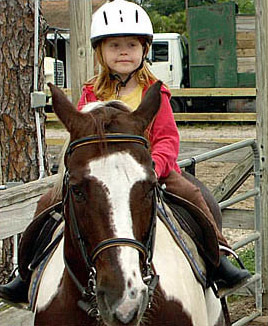 Hugs: Sorrel, Nare Welsh, she is 13’2 hands, beautiful show pony. 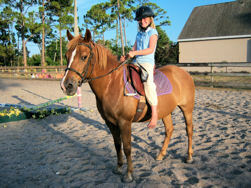 Ginger: Palomino, beautiful mare, she is a Halflinger 13’2 hands, great jumper, very gorgeous. 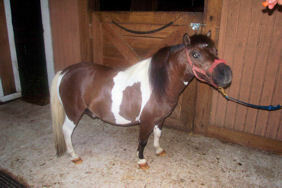 Spike is a paint gelding, Miniature horse 9’3 hands. He is a really nice Miniature horse.